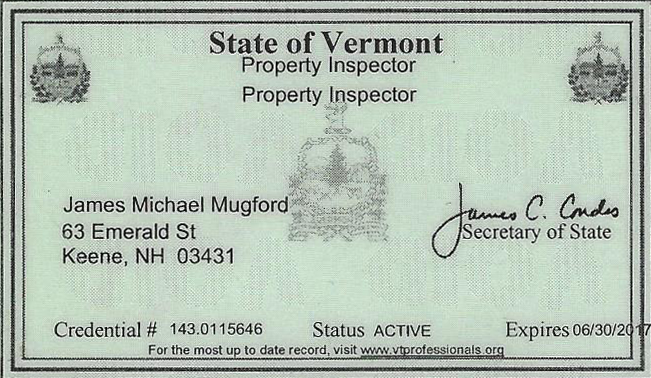 Realtors recommend that buyers and sellers obtain professional home inspections for their own protection. Home inspection has become a “must have” for homebuyers and valuable marketing tool for sellers. Buyers want to know that a home is safe, structurally and mechanically sound, and free of health risks. Mike’s visual evaluation will provide a solid foundation for knowledge about the home, it’s components and systems. In addition to reporting any deficiencies or potential failures, a home inspector will include maintenance tips and other information to help you protect your investment. Our comprehensive home inspection includes visual evaluation of nearly 400 different items that affect the safety, condition and value of home. For the seller, a home inspector will conduct a comprehensive visual inspection – inside and out. 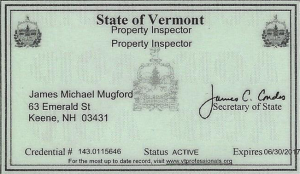 The inspector’s report will identify deficiencies that must be disclosed to potential buyers. It will include recommendations for repairs that may enhance the marketability of your home. A professional home inspection can help you sell your home faster at the highest possible price. A pre-sale inspection is a valuable marketing tool. I didn’t get the opportunity to meet you, but Denver talked about how knowledgeable and professional you were! Thank you so much for the easy to read, detailed report and the overall outstanding job you did. We will certainly recommend your services.